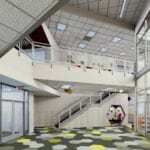 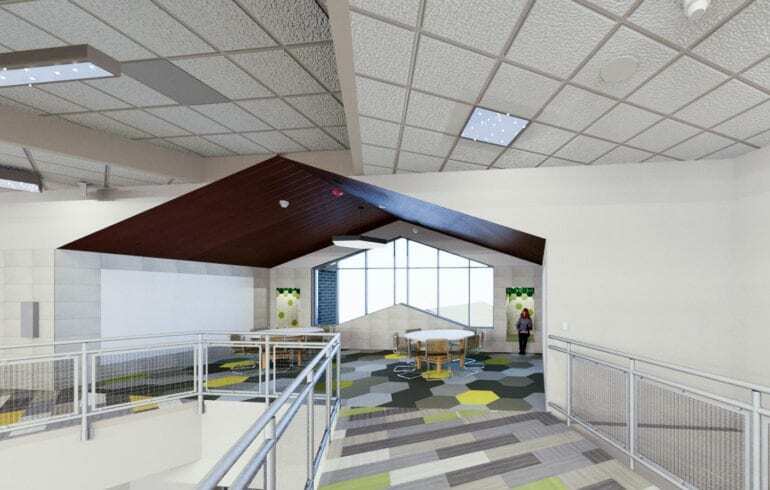 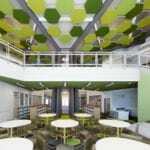 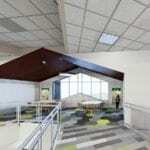 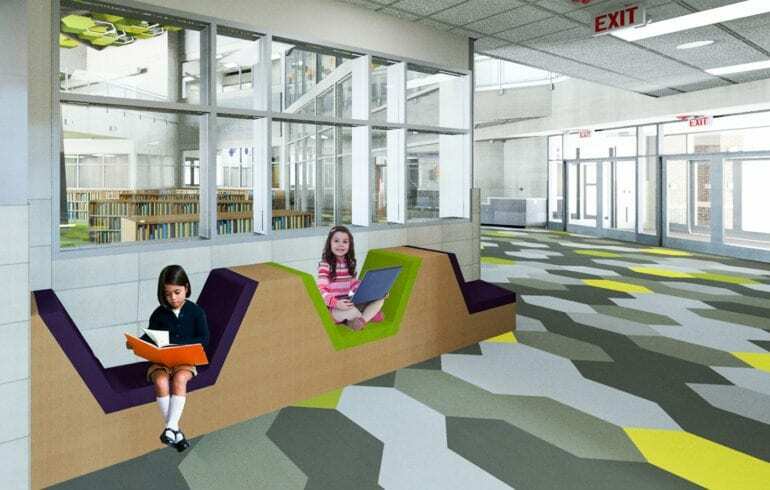 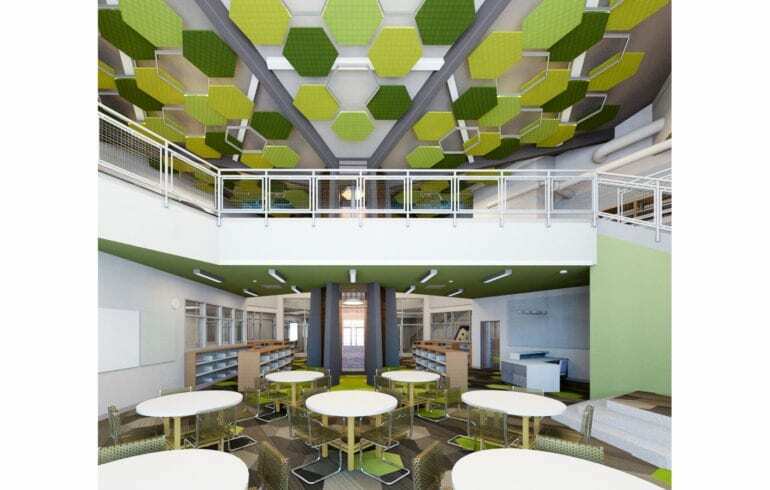 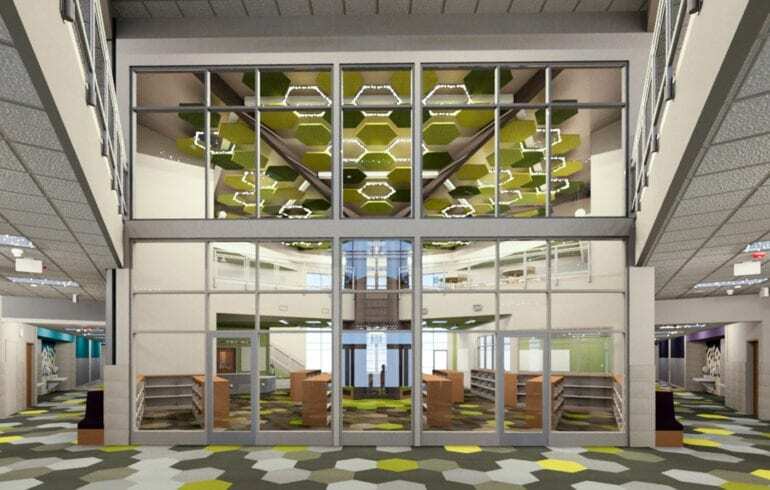 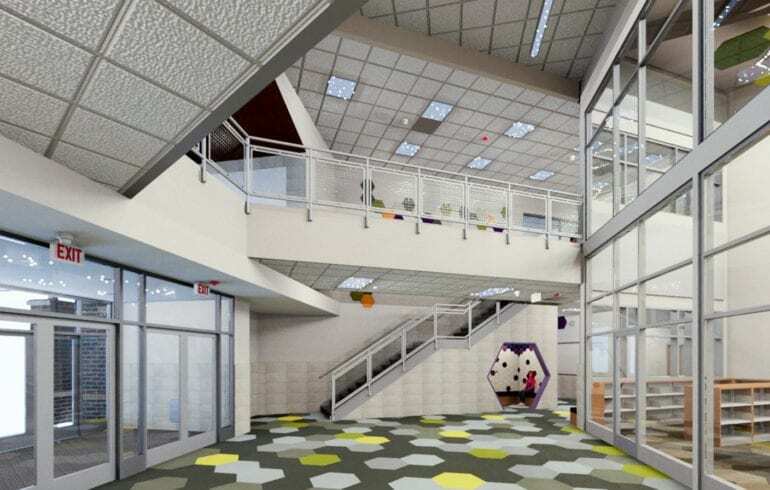 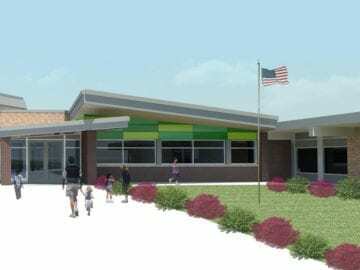 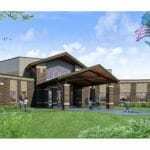 Schemmer was selected by Omaha Public Schools to design a new replacement school for the current Columbian Elementary School. 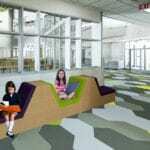 The work includes a complete replacement of the existing school. 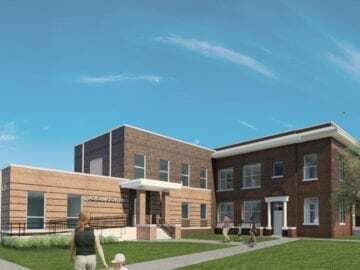 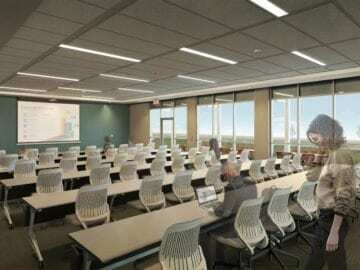 The current building will be replaced with a new 450-student capacity school on the existing site. 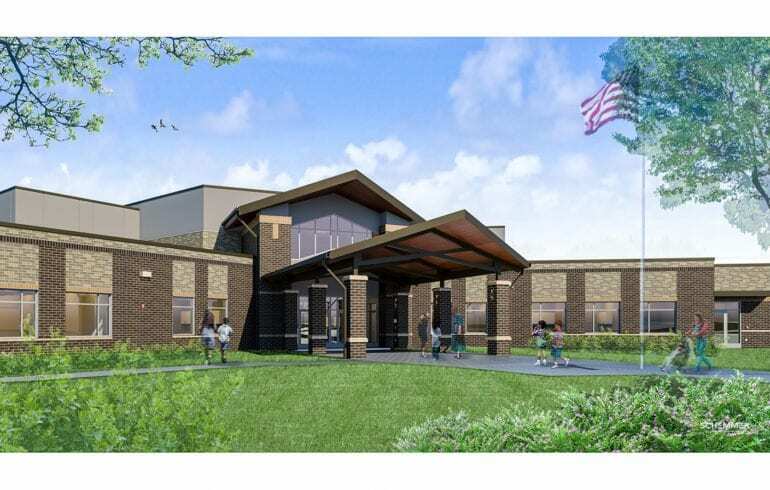 This recommendation is based on an analysis of the current condition of the existing building and input from community members, district staff, education and facility planning professionals and the OPS Board of Education.